Are you a coder that wants to learn more about auditing? Maybe you're an auditor and you're finally going after that CPMA® auditing credential through AAPC. Either way, we've got a product for you here at CCO. 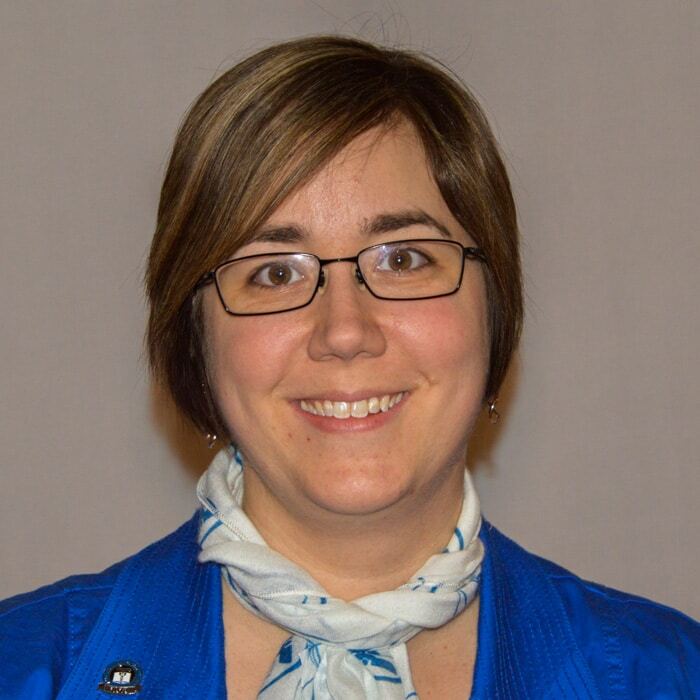 Hi there, my name is Chandra Stephenson, I'm the program director at CCO and I wanna talk to you for just a minute about our Medical Auditing Blitz. The Medical Auditing Blitz is the latest in our Blitz Products. If you've not seen our Blitz before, the Blitz Products are intended to be a review course. 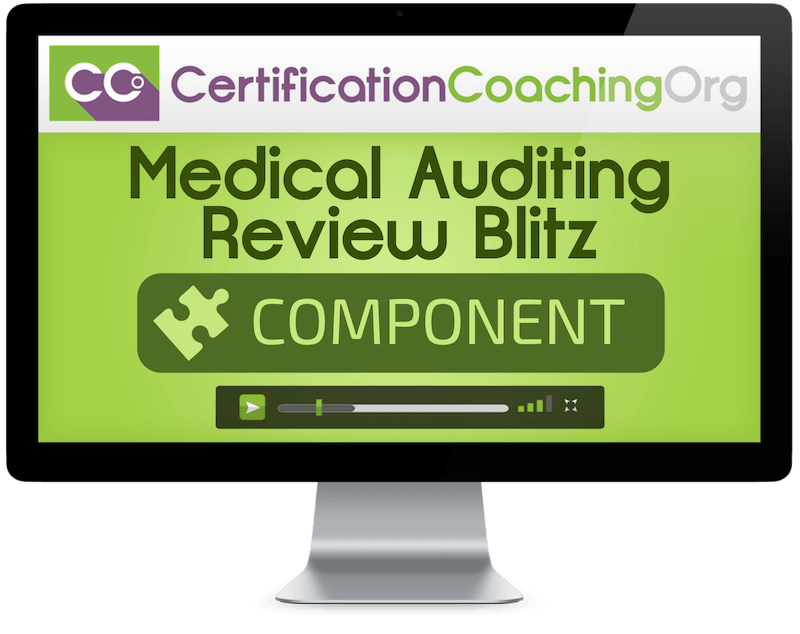 Once you've either had a full course geared at a certain credential or if you've got quite a bit of experience in a particular field, but you want a short, little review of everything that's gonna be on the exam, our Medical Auditing Blitz is just that. Let's take a look and see what all is included in this particular product. With the Medical Auditing Blitz, the focus is on the breakdown of the CPMA® exam. We're gonna talk about the six sections included according to the AAPC website. We actually go through each one of these in great detail and cover all of the pieces included according to the AAPC site for what's on the exam. When I say the AAPC site, we talk through the exam structure, question breakdown, tips for preparing, why you wanna go after this credential, who auditors are, what they do, all the different types of auditing available out there. But this is what I really wanna focus on. We give you the breakdown section by section by section. We tell you right up front how the exam is structured, what the requirements are, how long you have to take the exam, if it's proctored or not, if you get a free retake, what the cost is, and everything ties back to the AAPC sales pages. So we show you right here, this is one of my favorite slides, right, we show you the breakdown of the exam, how many questions, or what percentage of the exam is in each area. And then if we take a look, I'm gonna show you the sales page that I'm talking about on the AAPC website where they talk about their certification exam. For example, according to the AAPC page, if we look down here, here are the six sections that we have said on our slides we're covering, right? That we're gonna go through as part of the Medical Auditing Blitz. What we then do is we go through each one of these sections in detail. If you expand it, they tell you how many questions and the topics. We cover each of these topics. We go through the pertinent facts that you need to know about each one, and we give you more resources to go look at to make sure that you have that information. We step section by section through here, make sure that we cover every single topic that's addressed on the certification exam. So if you are a coder looking to get into the auditing field, you're an auditor, you're wanting to get that certification, you've got experience in the field, or you've been through a full course, the Medical Auditing Blitz is probably for you. If you're a coder and you wanna know more about auditing but you're not sure you wanna take a full course, again, the Medical Auditing Blitz may be right for you, because it'll tell you all of the different areas included and give you a baseline of where to start your studies if you haven't already reviewed those materials. If you've already reviewed it, it's a great summary to go back through everything and make sure you learned all the important and pertinent pieces that you'll need for certification. So I hope this answers some of the questions that you've had about the CPMA® and the Medical Auditing Blitz, and hope to see you in a future course very soon. Happy learning! Chandra – seriously, you are awesome. Your ability to take a ridiculous amount of info and cram it into a Blitz BUT still educate on everything necessary for the exam is a true talent. Took me 4 hours to complete the test and walked out feeling very confident all because of the Medical Auditing blitz. Thank you so much! Our Medical Auditing Review Blitz videos provide a succinct and thorough explanation of Medical Auditing that will help you bring your skills up to speed for your current or upcoming CPMA® Exam. In addition to the Medical Auditing Review Blitz videos, we also provide access to the Agenda, Handouts and PowerPoint handouts. We’ve put together a great suite of bonuses, extras and resources to compliment the core material. These bonuses include handouts, videos, job aids and additional lectures to round out your training. So glad I took the time to take your Medical Auditing Blitz course, I passed on my first attempt. The Material covered was spot on, so anyone out there has second thoughts about the Medical Auditing Blitz just stop and do it. The Medical Auditing Blitz was key in my preparation. I felt confident while taking the exam and finished with time to spare. I only wish I had learned of CCO earlier. 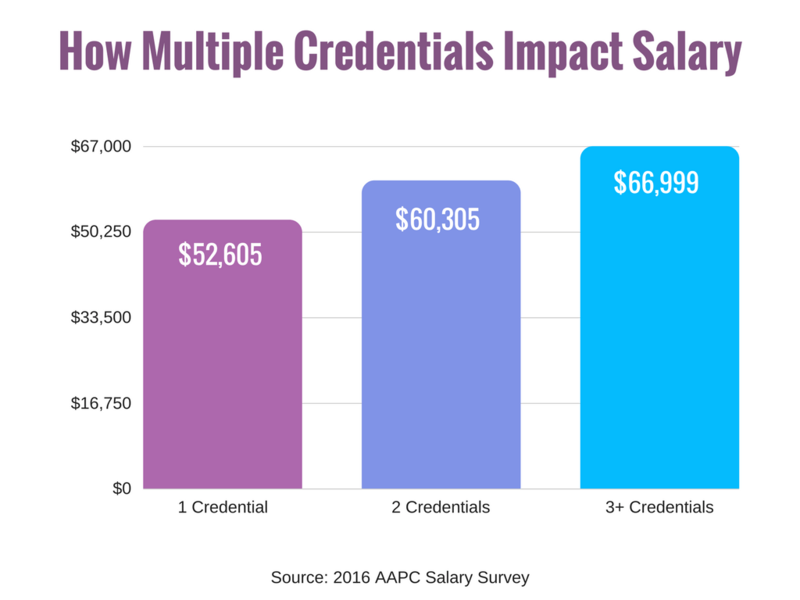 The Medical Auditing Blitz explained the material in the AAPC study guide from a different perspective, and the combination of the two gave me everything I needed to pass the CPMA® exam. Thank you for the knowledge and confidence that I needed! I passed the CPMA® exam on the first try!!! 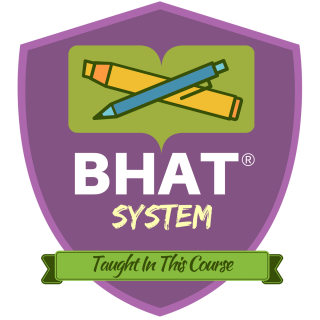 It was an excellent learning experience and knowledge enhancer. I would credit my success to we'll structured curriculum, dedicated and experienced instructors. I would highly recommend students who are planning to take the CPMA® Exam to enroll in this program. I was able clear this certification in my first attempt. I would like to Thank CCO and I hope to get more certifications In future. Invest In The Medical Auditing Review Blitz Today! Is there a textbook included for the Medical Auditing Review Blitz?